The Besana Group is very committed to sustainability utilising ethical business practices, investments in the environment and reduction of emissions. We carry out regular audits with all suppliers worldwide to ascertain food safety and ethical standards. This ensures the best working conditions, salaries and total absence of any child labour. Besana have also invested in a large photovoltaic system for environment-friendly energy production. 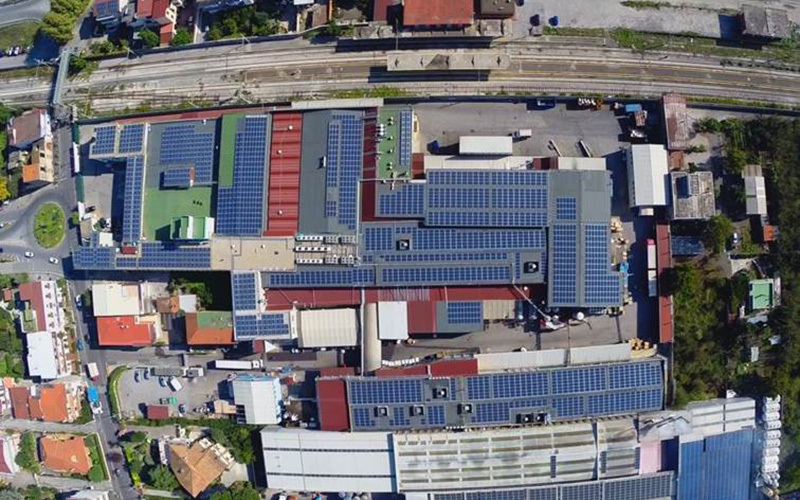 The total factory surface of the San Gennaro Vesuviano plant is covered by solar panels, 2,520 in total. This means over 20% of the energy needed for this plant comes from solar energy, with a consequent reduction of traditional fuel. 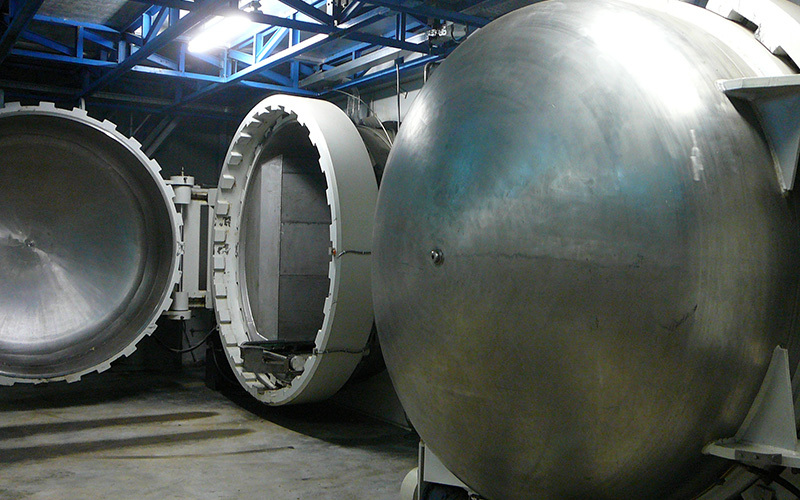 Two connected fumigation autoclaves allow the recycling of CO2 and a consequent reduction of emissions. Factory waste such as nut shells and skins are recycled by third parties as fuel, and industrial waste from all Besana sites is contractually processed by recycling companies. Besana are aware of and respect all international rules and environmental safeguard programmes such as Green Dot. Besana also pay special attention to the utilisation of environment-friendly recyclable packaging materials.